These two long-lived sedans start new generations in the same year. See how they compare. 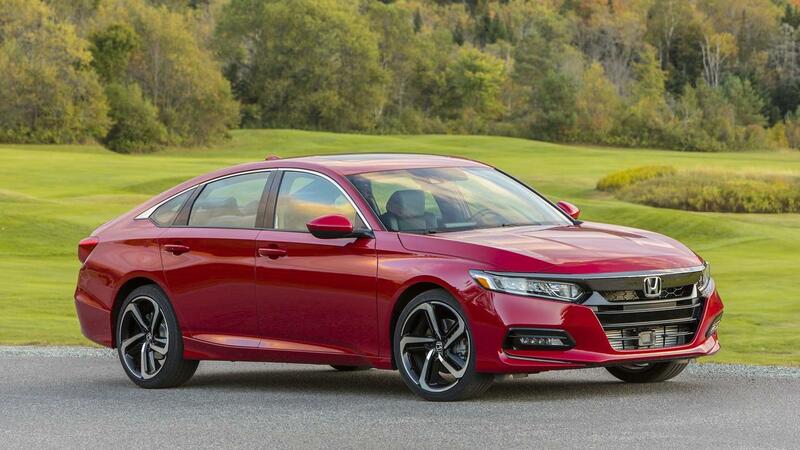 Even though both come from factories in the United States, the Honda Accord and Toyota Camry continue to epitomize the classic attributes of a midsize Japanese sedan: efficient, safe, and the right size for a family. 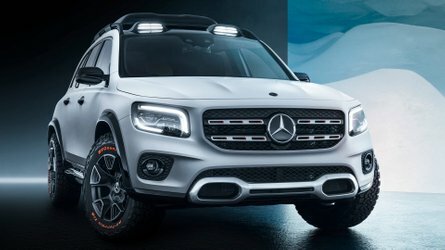 By coincidence, new generations of both models debut in 2017. The Camry is already on sale, and the Accord's arrival is imminent. These two are likely to be major rivals once deliveries reach full capacity, so let’s see how they compare. 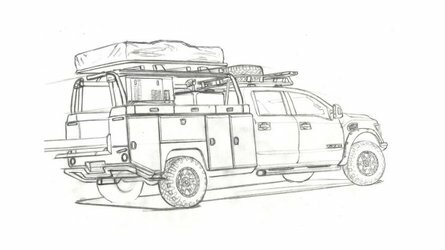 Preferring one vehicle’s design to another comes down to personal preference. However, if we were handing out report cards, then the Camry would be the most improved in this class. Banish any preconceived notions about Toyota’s sedan looking boring because even in basic trims, this is an aggressive looking machine. With its huge lower fascia, skinny headlights, and flowing C-pillar, you could mistake this as a Lexus from just a few years ago. Conversely, the last-gen Accord already looked striking since its most recent refresh, particularly when optioned with LED headlights. Honda’s designers retained a similar look at front but added the flowing tail from the latest Civic. It’s quite a looker. 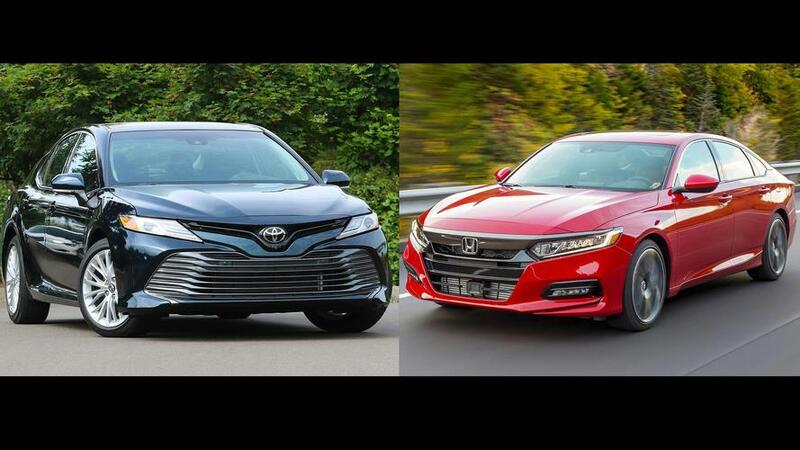 Despite their aesthetic differences, the Camry and Accord are practically identical when it comes to their exterior size. Inside, the differences are much more significant, though. Even though the two models have very similar exterior dimensions, the Honda has a slightly more spacious cabin. Honda and Toyota have very different powertrain strategies. 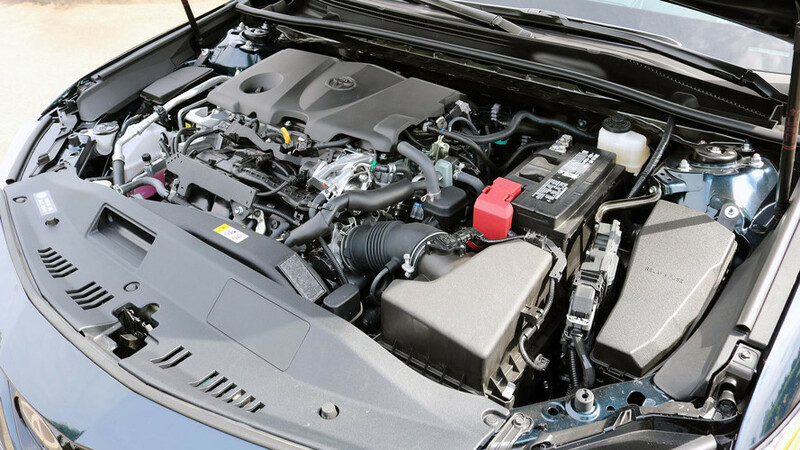 The Camry sticks by the venerable combination offering a naturally aspirated 2.5 four-cylinder engine to fulfill the needs for most buyers and a V6 for customers looking for more power. 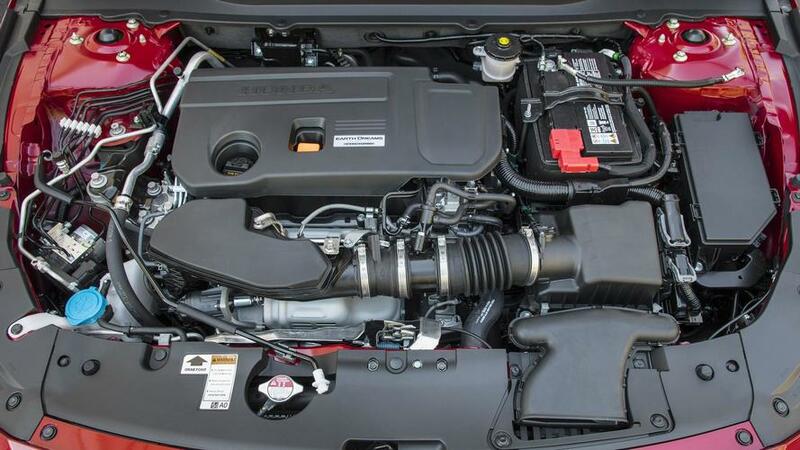 Honda takes the more modern approach by using a 1.5-liter turbocharged four as its lower output powerplant and a 2.0-liter turbocharged four as the more potent option. Both companies have hybrid drivetrains, too. Customers can still get a six-speed manual gearbox with either the 1.5- or 2.0-liter turbo engines from Honda. A CVT is available with the 1.5-liter mill, and there’s an optional 10-speed automatic for the 2.0-liter. Toyota’s combustion engines are only available with an eight-speed automatic. Honda doesn’t yet have fuel economy specs for the 2.0-liter turbocharged or hybrid Accord, so those figures are absent from the table below. 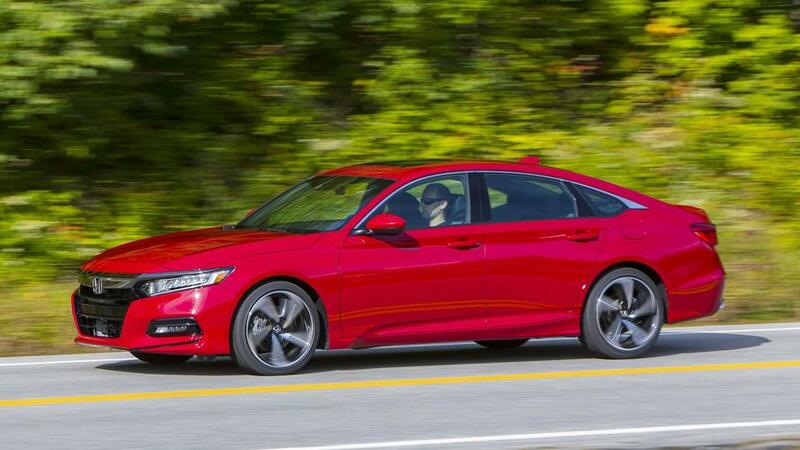 Honda and Toyota know that their midsize sedans are popular choices among families, and safety is a major selling point for the Accord and Camry. 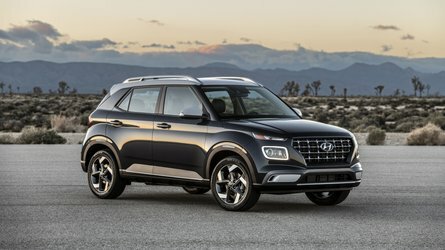 Both models come with a standard safety suite that includes pre-collision braking, lane departure warning, and adaptive cruise control. Blind spot monitoring comes on higher trims of both vehicles, too. The way that a vehicle feels behind the wheel is largely subjective, so if you’re in the market for the Accord and Camry, it would be best to test drive them both. 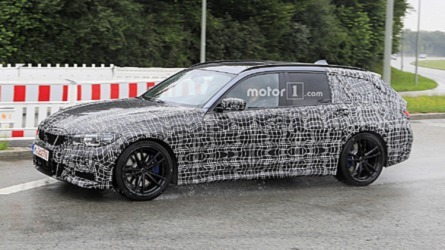 Motor1’s First Drives provide a good idea of what to expect, though. 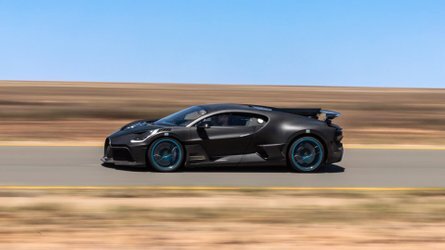 “There’s gravitas and weight to all the controls, including the steering (though it still lacks any discernible feedback), and the ride-and-handling mix is far more deliberate and less floaty than before; the new rear suspension arrangement no doubt helps with composure over bumpy roads. 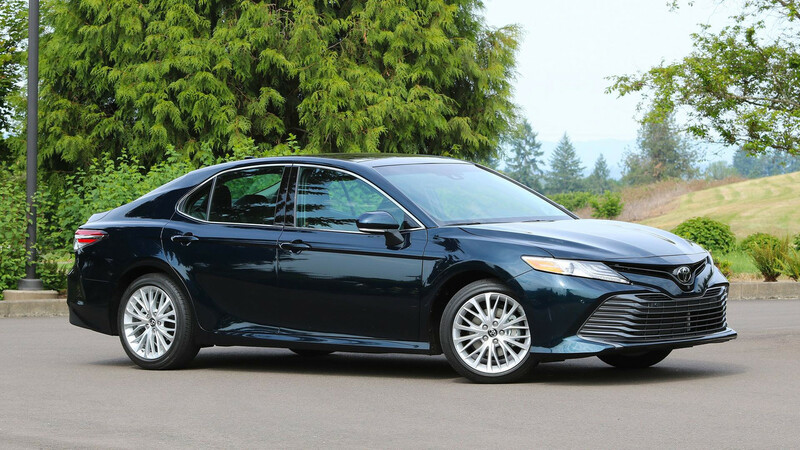 While it’s far from the most exciting or most satisfying among its midsize sedan peers, there’s nothing off-putting or disappointing about driving the Camry,” Senior Editor Jake Holmes wrote about the Toyota. The Accord has its advantages, too. “In fact, give me an Accord Sport, with the very good fixed-rate suspension, the bigger engine, and the six-speed gearbox. If you can get over the front-drive factor – and you should, because the handling is excellent – that’s about as practical a fun machine as you can buy for around thirty grand,” Executive Editor Seyth Miersma wrote about the Honda. The different powertrains and equipment between trims make it difficult to directly compare the Accord and Camry’s pricing. However, we can look at each individually. The base LX CVT model of the 2018 Accord starts at $24,445 (after $875 destination) and reaches $36,675 for the range-topping Touring 10AT trim. Meanwhile, it costs $24,390 (after $895 destination) to get into base 2018 Camry. The top XSE V6 model carries a price tag of $35,845.